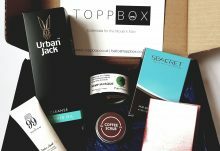 TOPPBOX is a monthly personalised grooming discovery box for men. 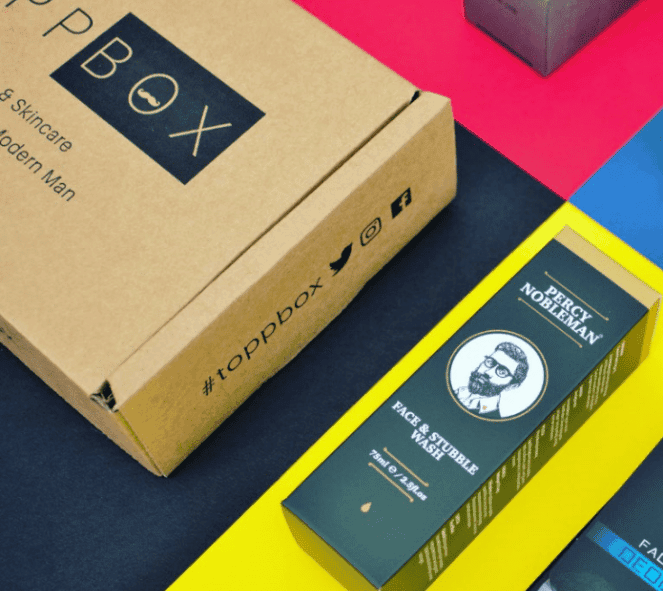 Every month, we deliver 4-5 hand-picked grooming products straight to your door. 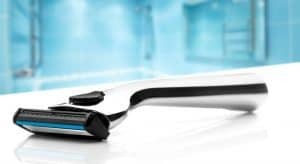 From handsome hair styling to masculine skincare, discover products you love and complete your grooming routine. 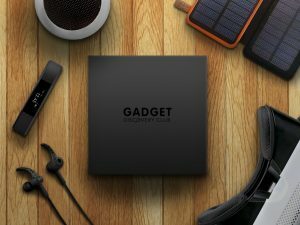 £50-£70 value inside every box. 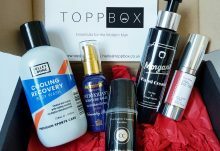 Toppbox produce a terrific selection of goodies.